Iryna coordinates the Local Economic Development Program under which Western NIS Enterprise Fund supported a number of projects. 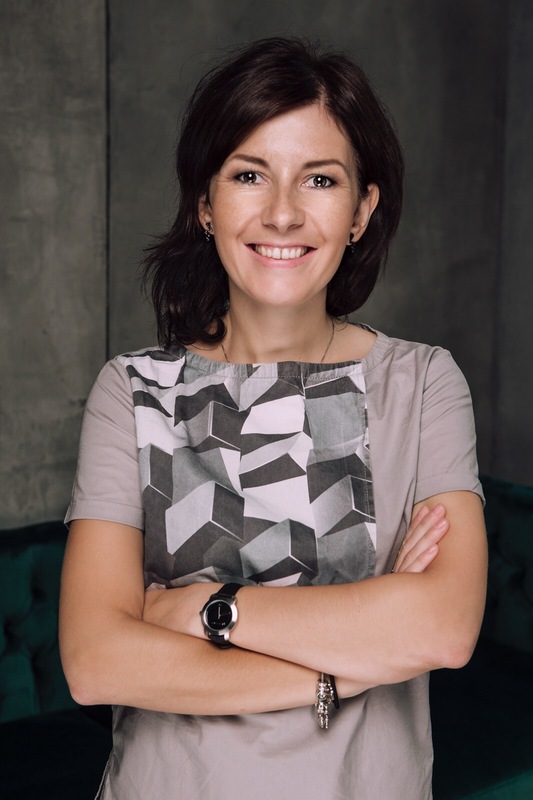 In particular, the e-public procurement system ProZorro, 1991 Open Data Incubator, CANactions Scholl of Urban Studies, reconstruction of schools in the post-war territory, the projects “Open Court Reporter” and “Hub Schools.” Iryna is also a founder of the International Mayors Summit. Previously, Iryna worked at ADETEF, a public agency of French international technical assistance under the Ministry of Finance of France that ensures intergovernmental cooperation between the two countries at the national and regional levels in the field of public finance, audit, public service reform, energy efficiency and transport. She is a member of the Board of the Professional Government Initiative, which brought together graduates of foreign universities to support the reforms. Iryna conducted a study on the role of graduates of foreign universities as change agents in Ukraine, the results of which were provided to the team of reformers at the Presidential Administration. Master of Advanced European Studies at College of Europe (Warsaw), Iryna taught European integration policy at the National Academy of Public Administration, where she did her thesis.